Helping set a foundation of faith for their future. At Rock Solid Kidz, we are committed to investing in your children and help set a foundation of faith for their future. Our goal is to walk with them and help them develop into mature Christians as they advance to high school. With our unique facilities and carefully designed curriculum, your kids will be able to explore what God has in store for them. They will experience praise and worship, interactive messages, and an exciting journey through the Bible! Your kids will never get bored! Who knew learning about God could be so fun! Be prepared, however – your child might not want to leave! 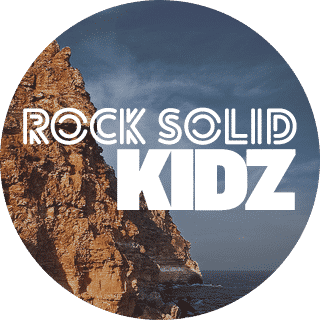 Rock Solid Kidz is for K-5th grades.